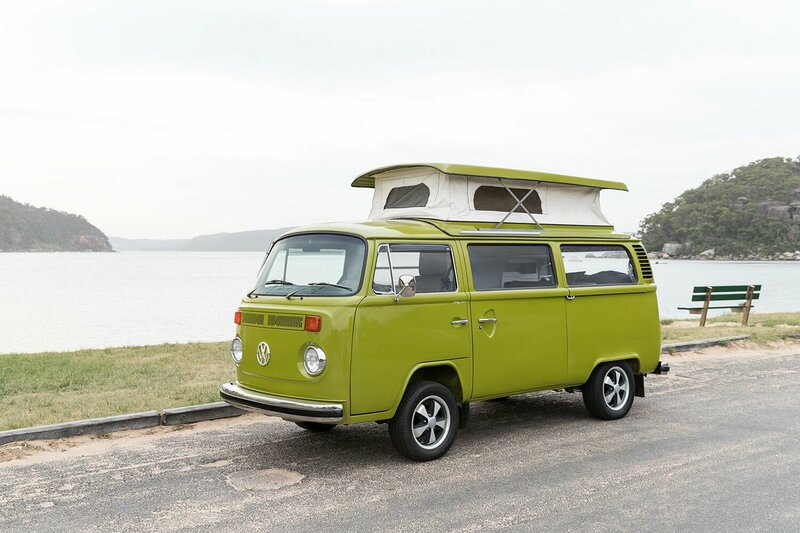 Around the world, the most sought-after Kombi camper conversions are undoubtably the old Wesfalia’s, but in Australia, those done by 40-something-year-old Trakka are becoming increasingly popular. 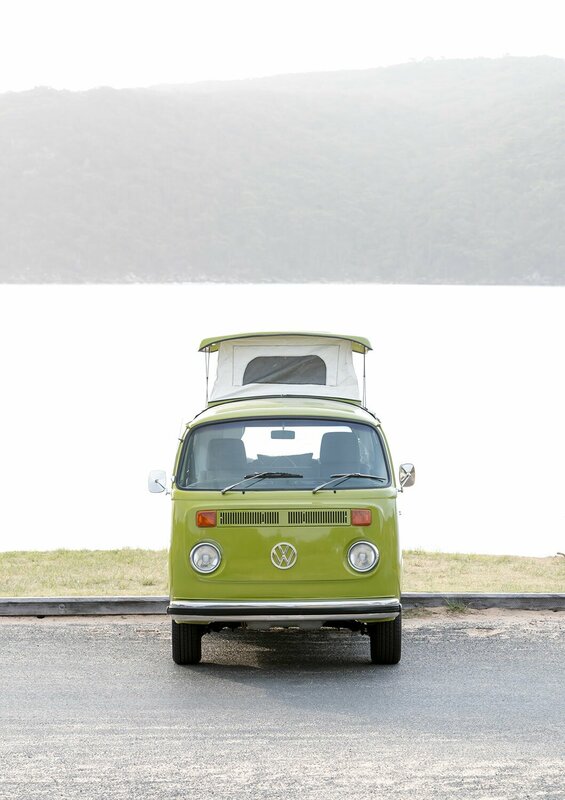 The family owned business is very proud of its heritage, and much of the brand’s merchandise harks back to its earliest campers. The company even has one of its earliest Volkswagen T2 campers squirrelled away somewhere waiting to be restored. 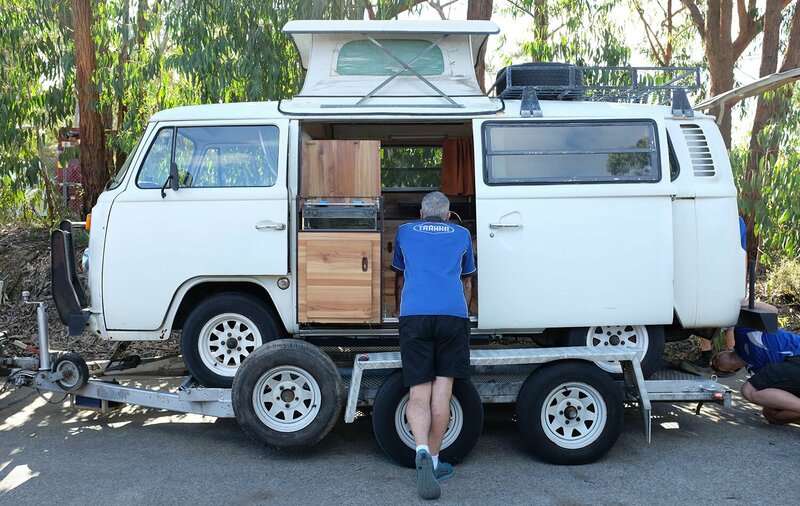 Despite that, Trakka has always maintained it only builds new campers, and won’t take on restorations of older models, which is why it’s such a pleasant surprise to see it’s actually restored a 1979 Trakka Bronco for Graham Lees, who in turn is restoring the body-work of Trakka’s 1977 Bronco. Seems like a fair trade. 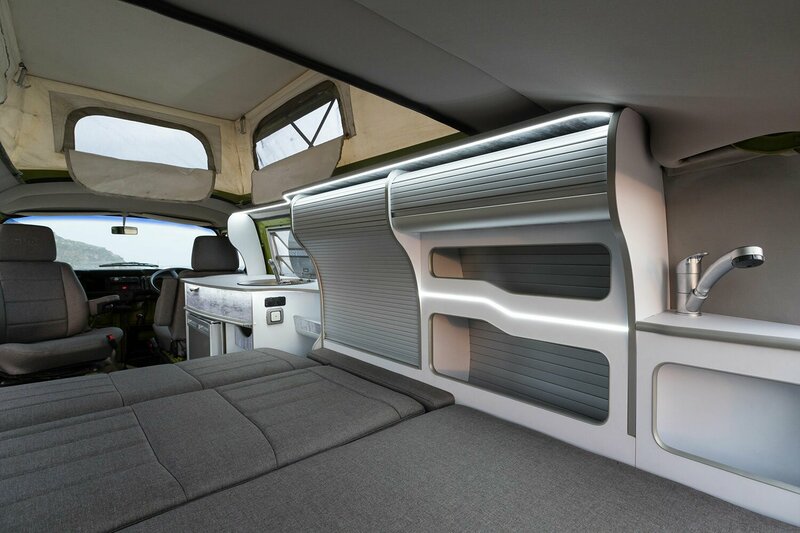 Rather than staying true to the era, Trakka has completely modernised the 40-year-old Kombi’s living spaces and features. The Bronco now has a 120W solar panel on the roof, 100ah AGM inside and a modern DC-DC battery charger. These, unsurprisingly, are all features of a modern Trakkadu, Trakka’s VW-based camper. All of the seats, beds and furnishings have been reupholstered in Trakka’s Urban Grey fabric, which matches the modern-looking cabinetry Trakka’s fitted to the old Kombi, including its hallmark roller-door cabinetry which prevents living space being taken up by open cupboard doors. The front seats have even been installed with seat heaters! 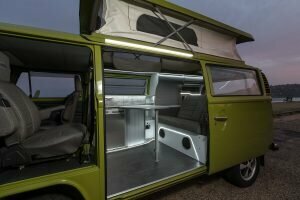 The all-new kitchen has a stainless steel sink, a stainless steel Dometic compressor fridge and a slide-out butane stove, while the LED strip lighting throughout the camper is completely dimmable. Trakka’s described it as ‘far beyond her former glory’, which says a lot, because they built the first one, too. Find our more about it on Trakka’s website. Wish Trakka would start restoring old ones? Comment below!